Have you ever felt that the market is purposely going against you, like someone is always monitoring what you do? Have you learnt tons of fundamental/technical knowledge and skills but still encounter difficulties to be consistently profitable in market (or even suffer huge losses)? 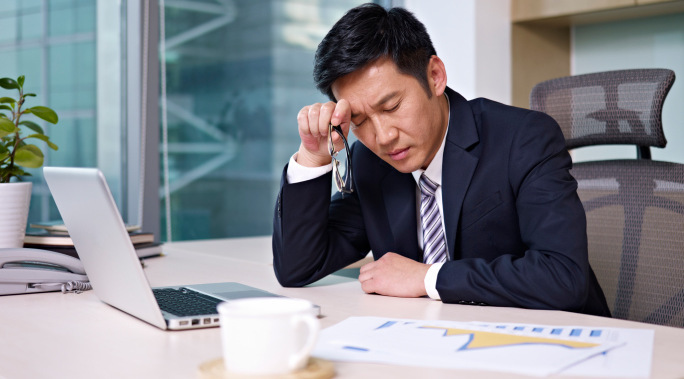 If you are a new trader, do you want to avoid gaining experience from huge losses like how many others do? If your answer is no, then how do you test-drive new strategies and yet still beat the market without paying all your profits back while you learn? In investing terms, longing a stock essentially means buying a stock, with the hopes of it become higher to make a profit. The opposite can be said for shorting a stock which means selling a stock with the expectation of the price can become lower. However, longing a stock isn’t the only way to make a profit. Short selling too, can achieve the same purpose. Short selling essentially means you borrow a stock, with the expectation to buy it back at a lower price in order to make a profit. The profit is realized when the stock is bought back at a lower price and returned. Borrowing of stock occurs through brokerages. 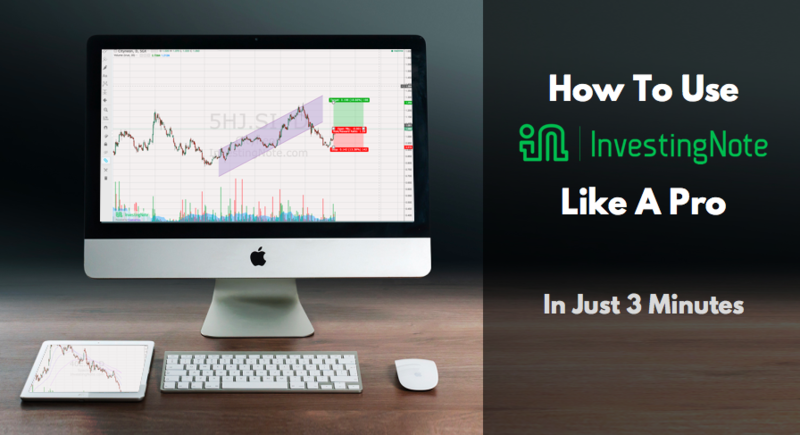 Due to numerous feedback on how to better utilise our free Technical Analysis (TA) charting tool, we’ve come up with a simple guide to help people who’re new to our charts get started in 3 minutes! You can either watch our quick 5 minute video or refer to the user guide here. We hope that this tutorial will help you utilise our charts better! The TA charts are completely free to use, and are one of the best free tools and resources in the market available to investors. 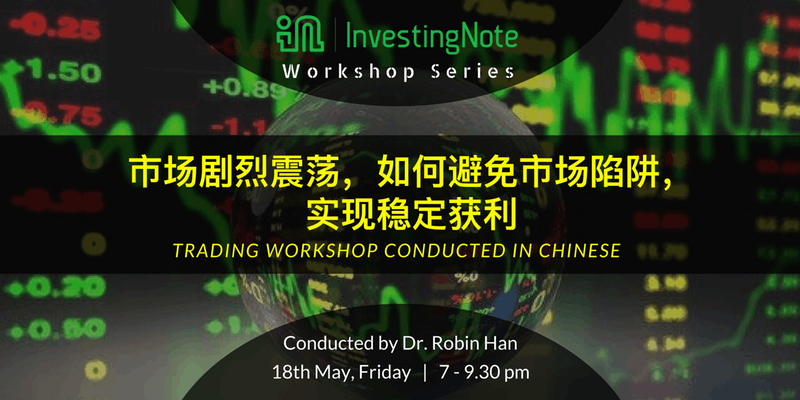 *Note: this tutorial is NOT teaching Technical Analysis, but the utilisation of the charting tool. All stocks, indicators and drawings shown are just for illustration purposes to show the functions of our tool. 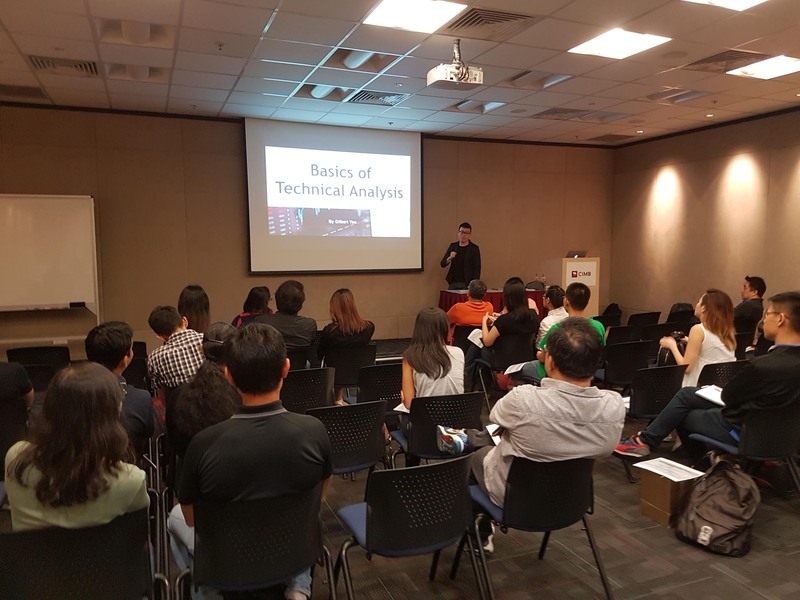 We conducted a Basics Of Technical Analysis Workshop last Friday with one of our community members, @gilbertyeo! He was a former equity dealer from a renowned brokerage and also a TA specialist with more than 10 years experience in the field. Welcome back everyone to the 9th post of TA series. 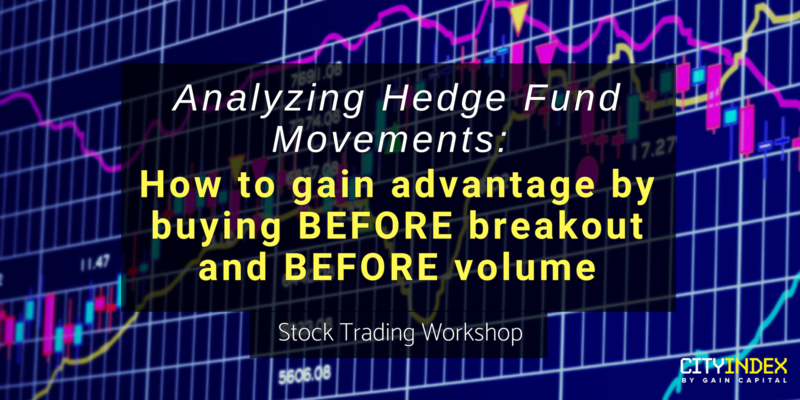 Finally, it is time to talk about a more advanced momentum and trend indicators. 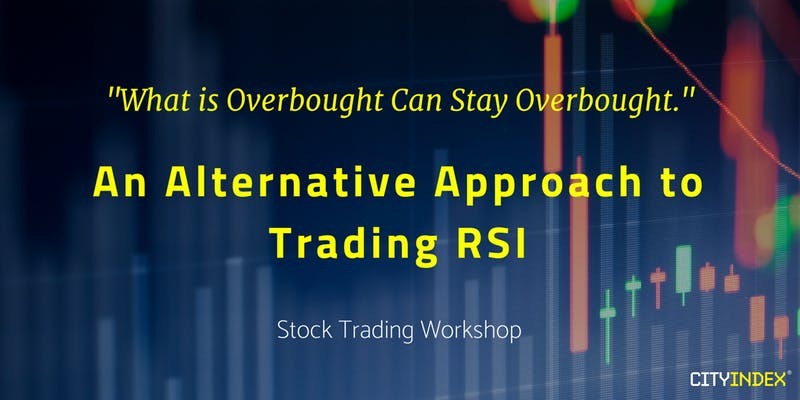 Regardless of the type of investor you are, I believe that this post is going to help you to make better decision on when to enter or exit a position, and therefore maximizes your return. Since previously I have talked about trend and idea behind them, in this post I will go through momentum and its indicator in a greater detail and I will end by discussing how to combine both indicator to come up with the most informed trade decision. So, let’s begin. This column is written by @devinnath. Devin is a technical analyst who balances FA and TA in his investment decisions. He believes in using news and FA to spot the right stocks and rely on TA to give him the lowest risk-to-reward ratio possible. 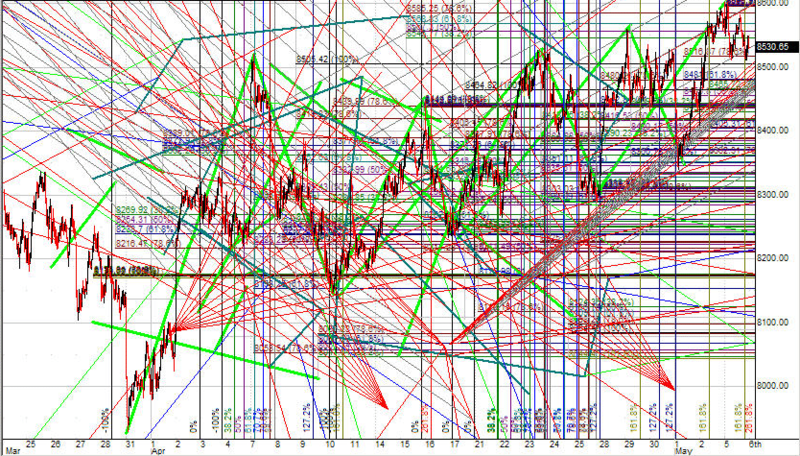 Welcome back everyone to the 8th post of Technical Analysis Series. In previous posts, I have talked about various candlesticks patterns, resistance, support and many other fundamentals of TA (pun unintended) that you need to know. Along the way I have frequently used many mathematical terms such as “Moving Averages” and “Weighted”. Basic understanding of these terms is very crucial in determining your success in using TA in your investment decisions. For those of you who find mathematics to be a thing of the past, then this post is just for you. I will summarize all you need to know about these jargons without going down into the technical too much but more into how to understand their application on our charts.